Greene was one of three finalists board members interviewed this week. Board member Ashley Smith Juarez was the only member to say her preferred candidate was someone else, North Carolina’s Wayne County superintendent Michael Dunsmore. However, once all other board members said they preferred Greene, Smith Juarez voted in favor of her nomination. Greene told the board during her interview that she’d have a minimal learning curve transitioning from her Florida district and several board members brought that up as they announced she was their pick. “This candidate has knowledge of the current legislative state in Florida and has engaged actively in that process,” Vice Chair Lori Hershey said of Greene’s accomplishments. Board members also said they were impressed voters in Manatee approved a half-penny sales tax extension and millage increase to build new schools and up teacher pay. When asked if they’d like voters to approve a similar referendum in Duval, board members nodded yes, but said it will take time. During her interview, Greene said getting the district financially solvent was the first step to getting referendums approved. 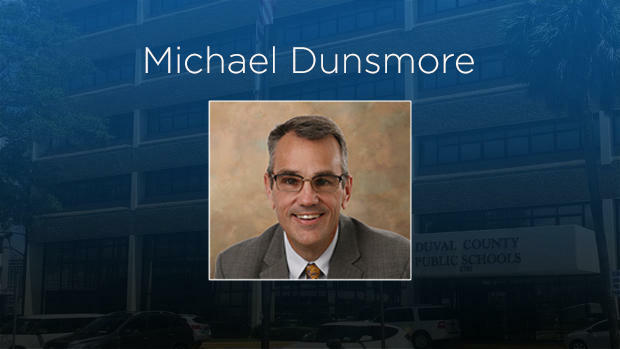 Duval has more than double the number of students as Manatee, but Greene told board members effective strategies work no matter the district’s size. Now the city’s Office of General Counsel will start the process of negotiating a contract with Greene. The board wants her to start by July 1. All board members, with the exception of Scott Shine, attended all candidate interview sessions. Shine was present for Friday’s vote. 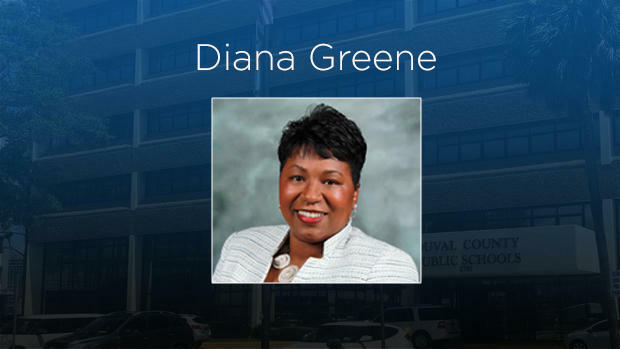 Duval Superintendent finalist Diana Greene said already being a Florida superintendent, she’d have a minimal learning curve coming to Duval where she would work to make the district financially solvent and eliminate D and F school grades. 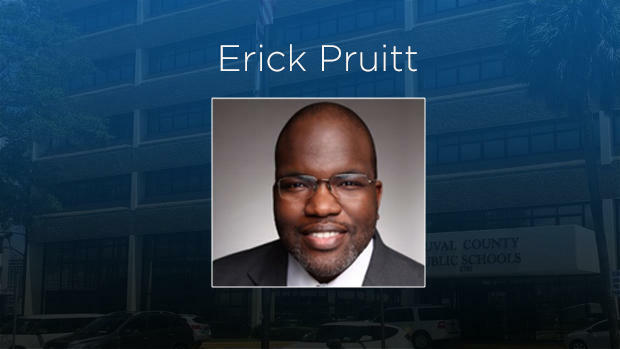 Duval superintendent finalist Erick Pruitt says although he’s the only finalist who isn’t a sitting superintendent, he has the right experience in large, urban districts to lead Duval.